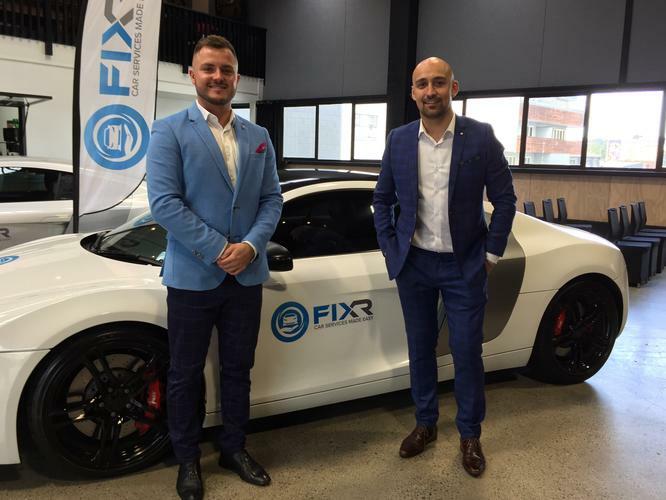 Two car enthusiasts have developed and launched FIXR, an app which pairs Kiwis with automotive services providers. 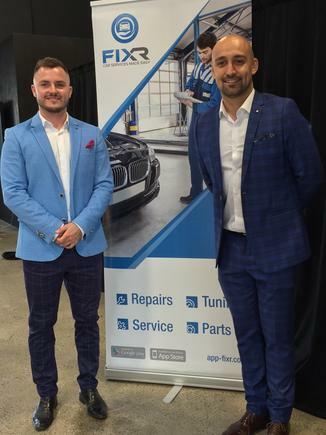 Stan Petrich and Anton Lensvelt, say FIXR is an industry first marketplace for Kiwis to find a trusted and suitable mechanic, panel beater or customisation specialist at a fair and transparent price. FIXR has over 150 qualified mechanics and repairers on the platform, all based in Auckland. “We’re confident it’s going to grow fast, and we hope we can offer the service in other locations throughout New Zealand as fast as possible,” says Petrich. “FIXR makes it fast and easy to get your car fixed or improved. It makes the service transparent for people and businesses. It reduces costs for vehicle owners that need work done and allows businesses to focus on their core competencies and profitability,” they state. The app, which is available from iTunes and Google Play, allows users to browse services and book appointments, without having to go through endless phone calls, web searches or shop visits. Once a job is submitted, people receive estimates and quotes from various service agents indicating the price of the job and the time they can do it. People then accept or decline these estimates or quotes. If accepted, the service agent contacts the person directly or by using the app to schedule the work required. "It’s automotive services on demand," they state. The app has a chat feature, where service repair agents can communicate with car owners to discuss car problems in detail, saving time and energy. The ability to provide feedback will also improve the automotive industry as whole as it will require the service agents to do their best to provide quality jobs at the best price possible, they state. FIXR also offers a rating system for users, helping others find the best rated service provider for the job. For automotive repair agents, the app streamlines the job process, allowing agents to take on the work they want and pass on what they don’t want. “Both Anton and I were having difficulty finding suitable car specialists in our areas. That’s why we decided to create an automotive hub for people like us – car owners that want to find the service or product they need, at a fair price and from someone with a track record of quality work,” says Petrich. “Life is too short to spend time searching for the best repair shop,” they conclude.